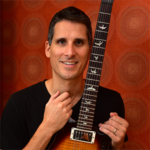 In this free video guitar lesson, you learn how to play a few parts from the song “All Right Now” by Free. 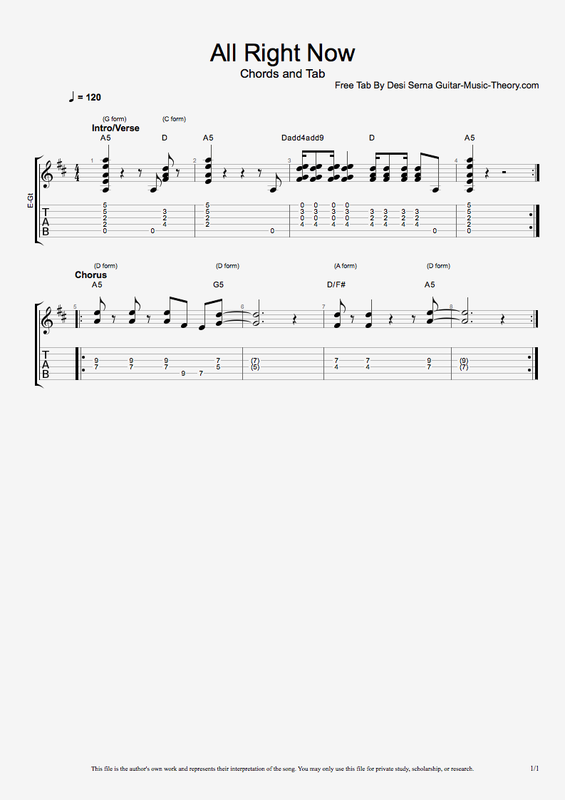 The song’s intro, verses, and choruses feature chord forms derived from the guitar chord CAGED system. 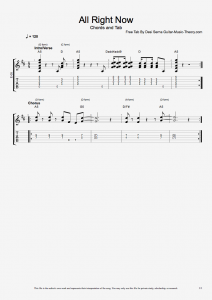 Follow along with free All Right Now guitar tab by choosing from the options below.